Today’s Guest: Chris Claremont, long-time X-MEN comic book writer and co-creator of Marada The She-Wolf. Watch this exclusive Mr. Media interview with long-time Chris Claremont by clicking on the video player above! 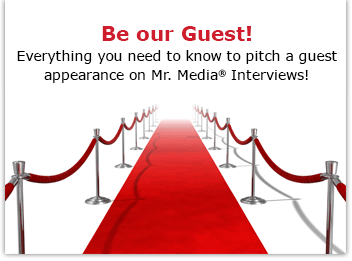 Mr. Media is recorded live before a studio audience that includes Halle Berry, Hugh Jackman, Jennifer Lawrence, Anna Paquin, Michael Fassbender and Ian McKellen, and James McAvoy and Patrick Stewart … in the NEW new media capital of the world… St. Petersburg, Florida! Order ‘Marada the She-Wolf’ by Chris Claremont and John Bolton, available from Amazon.com by clicking on the graphic novel cover above! Marvel Comics’ Epic era slipped by me while I was in college and starting my career. That’s my only explanation for how a guy who read all of the Conan the Barbarian, Kull the Conquerer, and even Groo the Warrior and Ironjaw comics missed seeing Chris Claremont and John Bolton’s work the first time on Marada The She-Wolf. Fortunately, those pages have finally been collected in a single, stunning hardcover graphic novel by Titan Books and reading it is sheer pleasure. A panel from ‘Marada The She-Wolf’ by Chris Claremont and John Bolton. Marada is a sword ‘n’ sorcery warrior woman of the first order. No doubt the silver-haired beauty would give Red Sonja a battle that fanboys would pay to see. And a movie? You bet? As for Claremont, you’re bound to be familiar with his work—or at least his influence—if you’ve ever picked up a comic book or watched a superhero movie. Shortly after artist Dave Cockrum and writer Len Wein rejuvenated a dying Marvel Comics series in Giant-Sized X-Men, Claremont joined Cockrum for an extraordinary run on the monthly Uncanny X-Men comic beginning with issue #94. 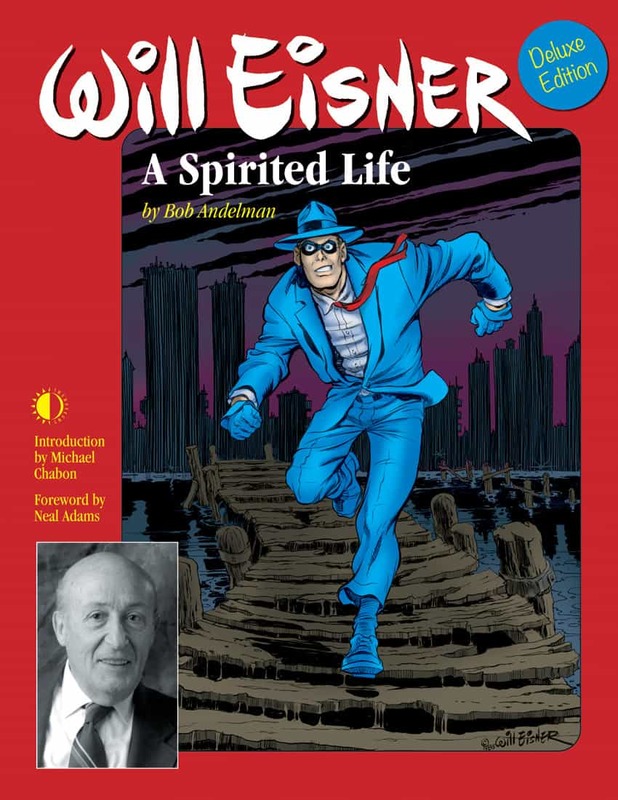 When Cockrum moved on a year later and John Byrne stepped in, Claremont provided continuity that lasted almost two decades. 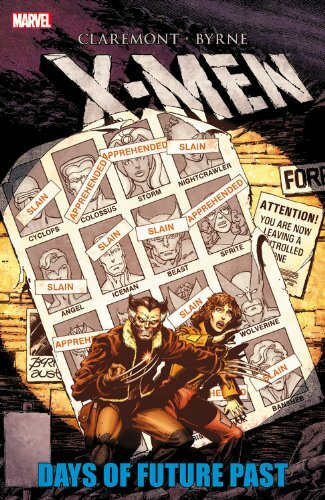 Order ‘X-Men: Days of Future Past’ by Chris Claremont and John Byrne, the comic book story that inspired the X-Men movie of the same name, available from Amazon.com by clicking on the graphic novel cover above! In 1991, when Marvel launched a second X title, simply known as X-Men, the first issue sold more than 8 million copies, a record that stands to this day and that can be found in the Guinness Book of World Records. And while he isn’t officially credited – or credited enough – it is Claremont’s X-Men who have filled the silver screen from 2000’s X-Men through a series of Wolverine films and, finally, X-Men Days of Future Past. It is truly a thrill and an honor for someone whose very first comic book purchase, X-Men #20, was made by his grandfather at a New York Port Authority newsstand in 1966 to welcome today’s guest. 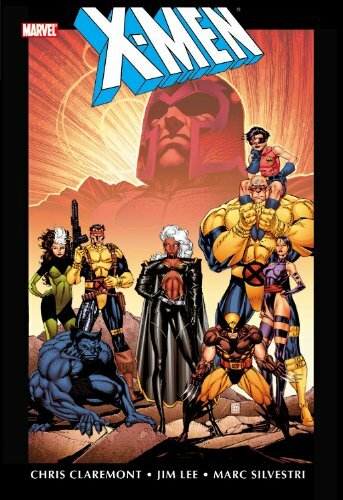 Order ‘X-Men’ by Chris Claremont and Jim Lee Omnibus – Volume 1 (Marvel Omnibus), available from Amazon.com by clicking on the graphic novel cover above! 1021 Phil Everly interview recorded June 18, 1984 — a Mr. Media classic!